formula which out-tastes all but the best “ Grandes Marques”. the greenness of younger wines. apricots richness of viognier grape. 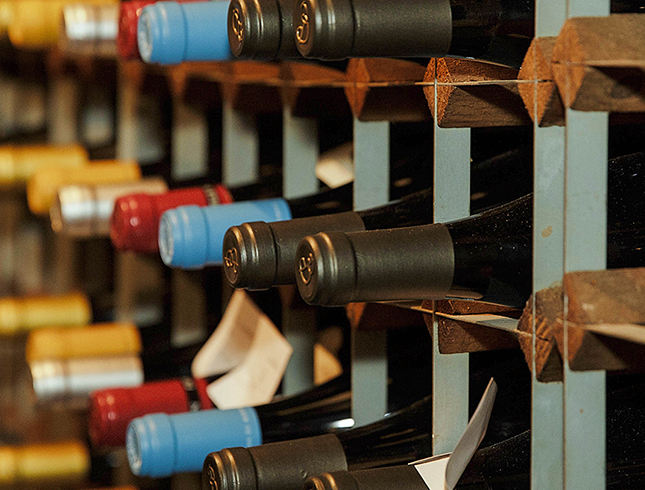 that our idea of Pinot Noir is derived from a love of red Burgundy. apart so drink them when you please for the next 5 years or more. or so if opportunity permits. Very attractive Pinot nose, medium colour and weight, generous red fruit character. less strawberry than some. Elegant and smooth. lovers without the sweetness, weight and alcohol of much Californian Pinot. This wine is made in an old Benedictine monastery near the Austrian Border. It provides delicious balanced Pinot in an accessible old world style. dishes and all kinds of poultry and game birds as well as veal, pork etc.